Posted February 5, 2019 by Seán Kinane & filed under News and Public Affairs. An environmental nonprofit is accusing the City of Tampa of dozens of spills and other violations at its main wastewater treatment plant. But the city “categorically denies” the allegations. 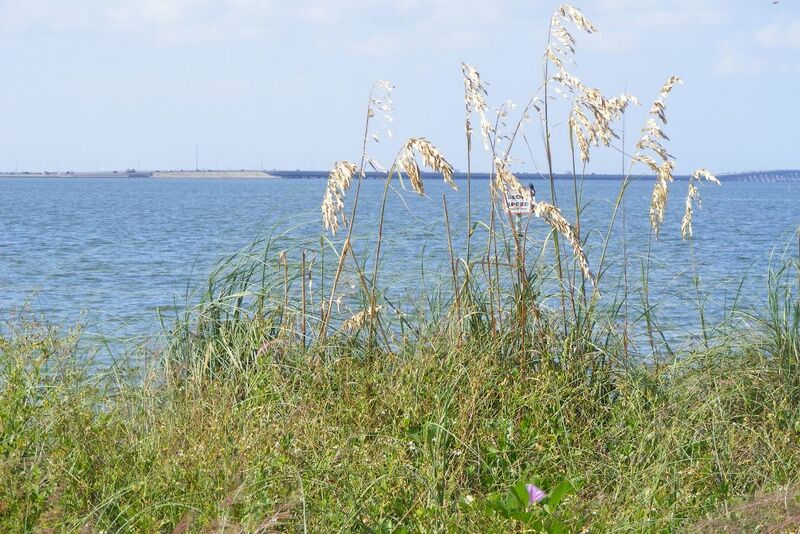 The Florida director of Public Employees for Environmental Responsibility – PEER – Jerrel Phillips, says the state Department of Environmental Protection has slapped Tampa with noncompliance violations including 288 sanitary sewage overflows going back to 2012. But the director of the City of Tampa wastewater department, Eric Weiss, said because of the treatment plant, the water in Tampa Bay is cleaner than ever. “The city categorically denies that — that we threaten the public health and Tampa Bay water quality. We don’t know why Tampa’s been singled out by this group. We say our reclaimed water is extremely high water quality — some of the best in the country. I think Tampa’s wastewater treatment plant is a great success story. Our advance wastewater treatment plant, we say, is the primary reason that you could say for the recovery of Tampa Bay since the 1970s,” Weiss said. PEER’s Phillips said that out of the last three years the Howard Curren Wastewater Treatment plant at Port Tampa Bay has been in “Significant Noncompliance” for half a year, especially because of a byproduct of chlorine disinfectant called dibromochloromethane. “The studies show that this is a contaminant that can cause liver and kidney problems. There’s been some studies that are indicating that it can be a potential carcinogen. The problem is, how much is too much? … When a facility such as this repeatedly, repeatedly discharges levels of contaminants that are higher than what the state rules allow, that is highly suggestive that, yes, it’s causing harm to the surface waters,” Phillips said.